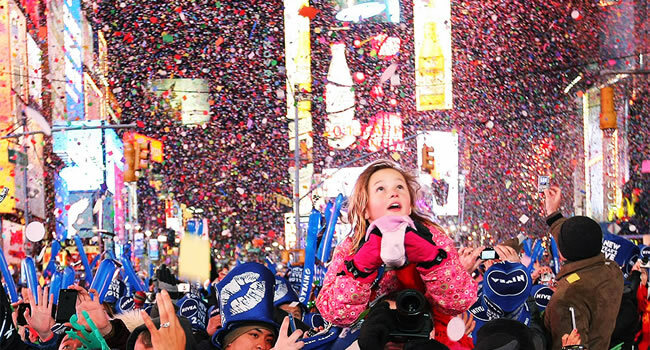 New Year’s Eve partygoers come in all ages – and this New Year’s, the entire family gets to experience the jaw-dropping action of a Times Square NYE with the Ball Drop Family Party Pass! 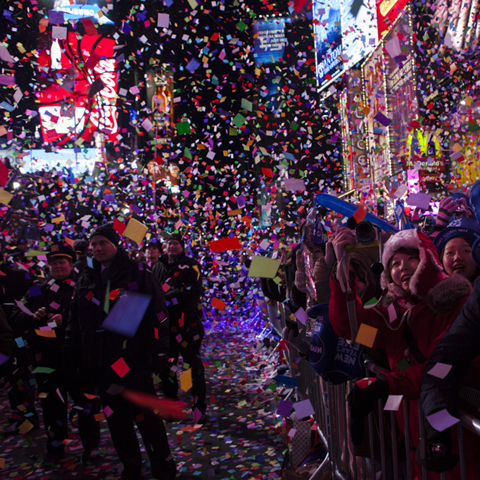 There’s no greater New Year’s celebration in New York City than Times Square, the event that leads all NYE celebrations around the world. This Party Pass is your family’s ticket to multiple venues within this famous district, so the entire family can party-hop through the incredible party and experience this once-in-a-lifetime celebration. 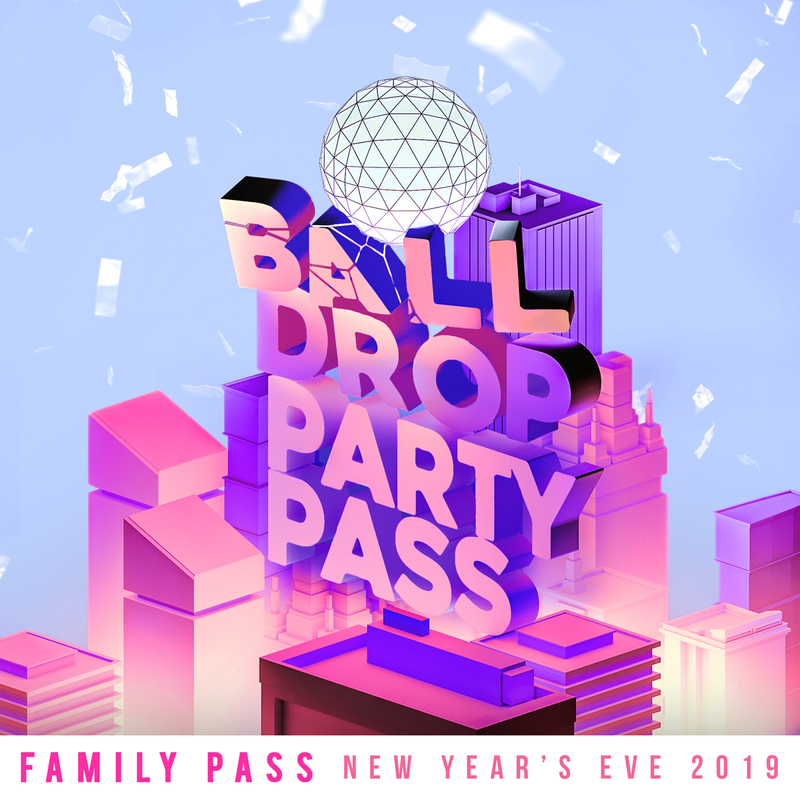 The Ball Drop Family Party Pass provides general admission entry into a slew of all-ages events in and around Times Square this NYE. Each party features a live DJ spinning the hottest Top 40, club, and hip hop tracks, keeping the whole family dancing. 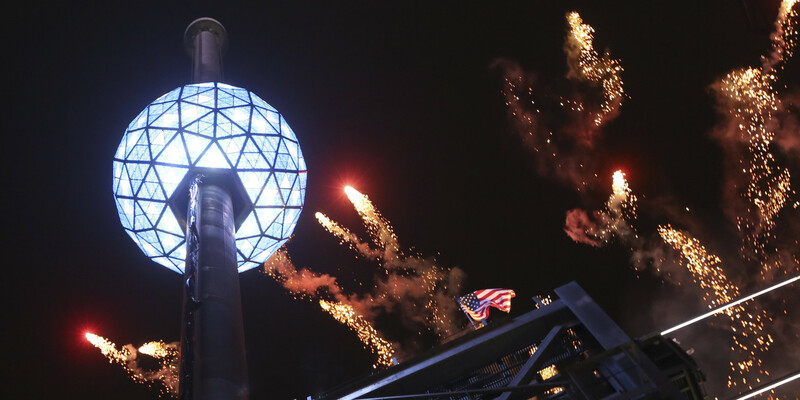 No NYE party is complete without a midnight countdown, and the DJ will lead a live countdown at each venue, all in the proximity of the famous Waterford crystal Ball Drop. Enjoy select party favors across the venues, bolstering your NYE spirit. At these parties, families from all over the world will dance and party the night away in this unparalleled celebration that ripples across New York City. 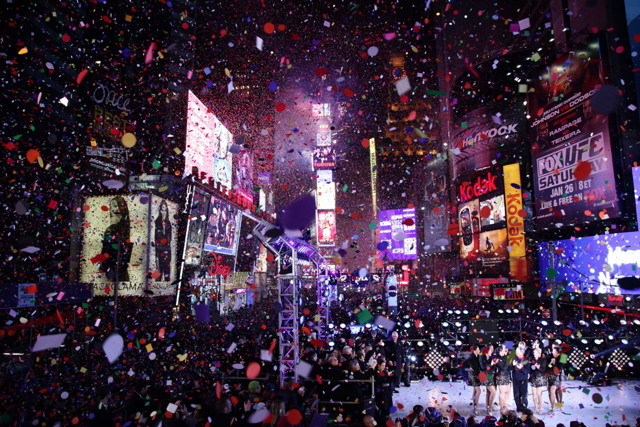 No party can compare to a Times Square New Year’s Eve. 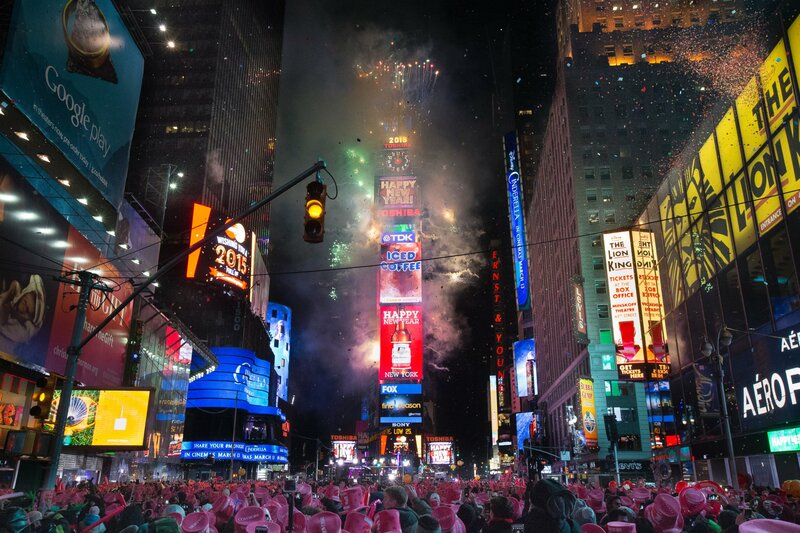 As the calendar creeps in on December 31st, Times Square and the Theater District explodes in lights, balloons, and fireworks. 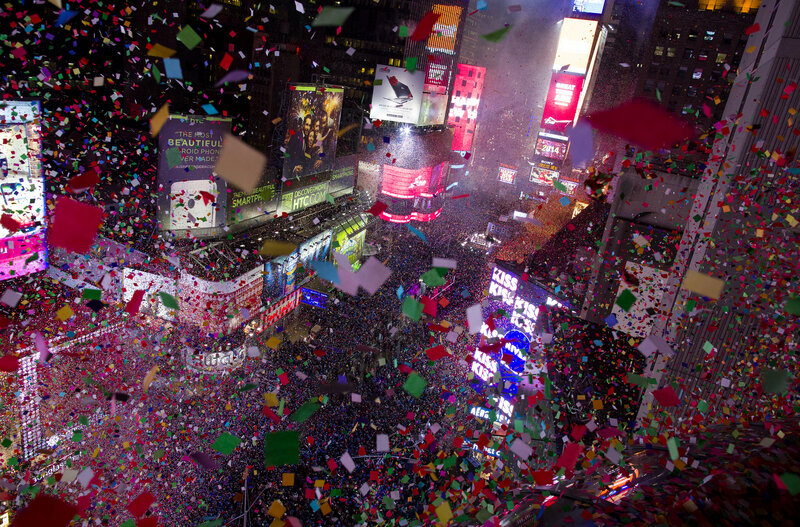 This yearly celebration started over a century ago, and turned Times Square into the travel destination it is today. The iconic Waterford crystal Ball Drop will be viewed from all over the world, as will the hottest chart-topping performers who take to the stage every year. Immerse yourself in this awe-inspiring celebration and make this NYE the first incredible memory of the New Year. More details to be announced shortly, so stay posted to this page.